Micky mouse. tumblr. 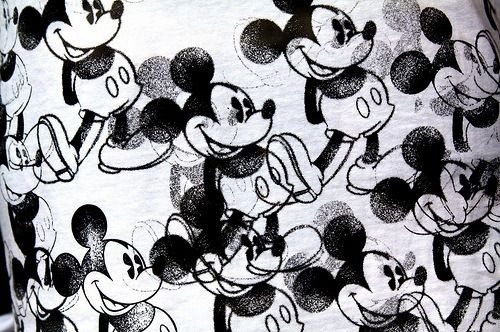 Wallpaper and background images in the Disney club tagged: disney micky mouse. This Disney fan art contains paisley. There might also be brussels lace, sign, poster, teksto, and pisara.